9.70 ac located in a well maintained county location in Cumberland Co, TN. Corner lot with over 1250 ft of county paved road frontage and an improved drive way for an easy access. Modest restrictions to ensure the value of the property. Terrain is totally level with a slight roll in few areas. Utilities not installed but all are available at the road including high speed internet. 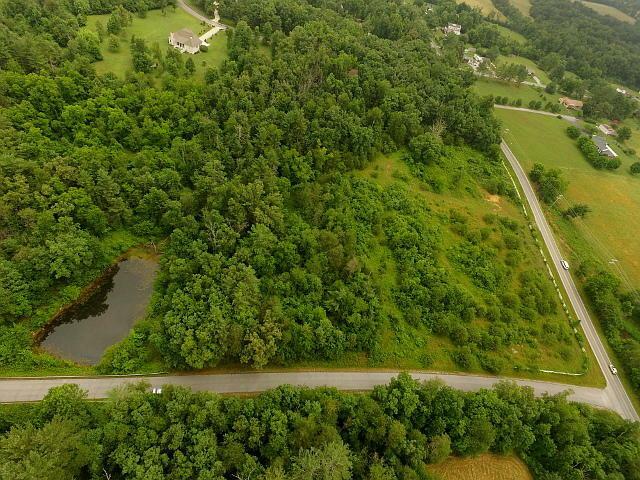 Stocked pond, mtn views, private, picket white fencing in the front (at the corner of the two roads), wildlife and several areas to select from to build your dream home. Country rural location but not far from Crossville, TN.